Managing rivers with dams, levees and channelization has always been a bit of an exercise in futility. Just ask the residents of the abandoned floodplain site of the old Valmeyer, Illinois. The Mississippi River did the town dirty in 1993. More recently, residents of Fenton got a bad taste of Meramec River water when flooding in December and January overwhelmed the MSD sewage treatment plants. 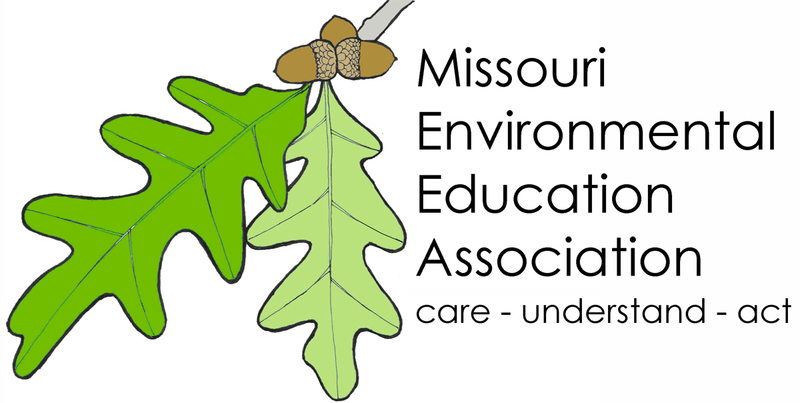 EE Editor Don Corrigan has been a member of MEEA for several years and is always in awe of Missouri teachers and their commitment to teaching environmental issues and sustainability to students in the state. The organization’s June newsletter content showcases important resources each month, such as the “seasonally appropriate environmental themes, grant deadlines, professional development opportunities, events, education resources that tie into the theme, Environmental Education (EE) jobs, and – most months – a specially produced MEEA EE resources,” according to the organization’s website. “MEEA is a professional membership organization for people who do environmental education and people who care about environmental education. Members include pre-school and classroom teachers, agency professionals, staff from non-profits that do environmental work and businesses with environmental products and services. MEEA has members in every region of the state.” Find out how to become a member HERE. MEEA June 2016 Newsletter can be found HERE.